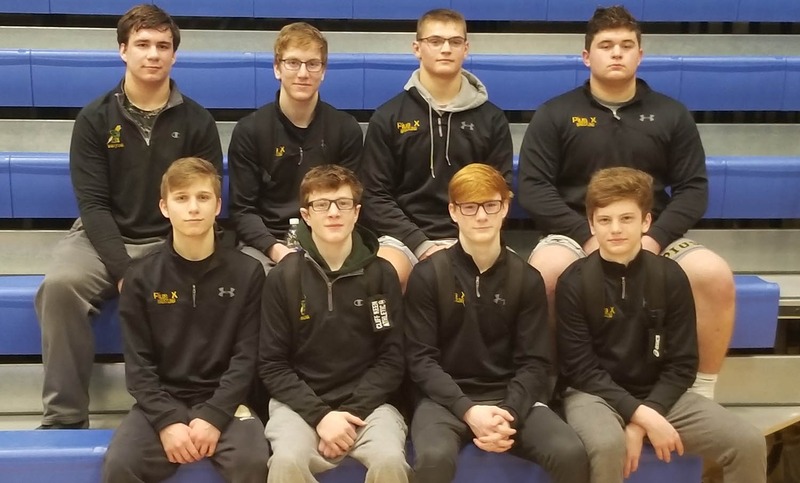 Eight Thunderbolt wrestlers have qualified for this week’s state wrestling championships. The meet takes place at the CHI Center in Omaha this Thursday, Friday and Saturday. The qualifiers finished fourth or better at last Saturday’s district meet in Kearney, and the team finished 5th overall.